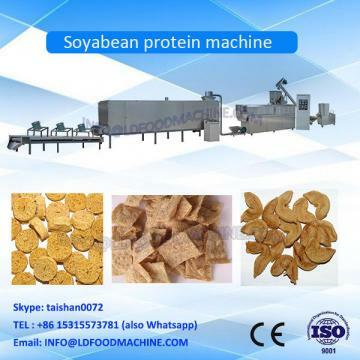 1.Best price soya protein meat making line Soya protein/ Soya meat production line is developed and manufactured based on our experience according to the market demands. 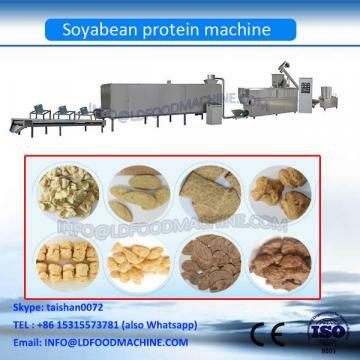 This line takes soybean flour, defatted soybean flour, peanut meal and so on as the main materials. After milling, mixing, extruding, cutting and drying, the meal becomes to various shapes of soya protein/soya meat, such as chunks, flakes, minces etc.